The shoulder joint is a ball-and-socket joint, consisting of three bones: the upper arm bone (humerus), the shoulder blade (scapula), and the collarbone (clavicle). 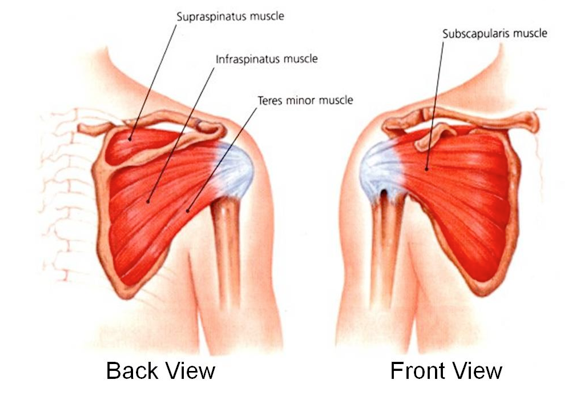 The rotator cuff is a group of 4 muscles and tendons that are responsible for holding the humerus to the scapula. 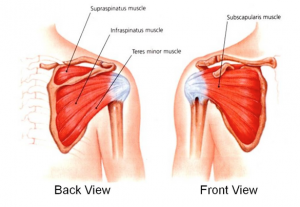 Rotator cuff tears occur when one or more tendons in the area are torn due to injury or degeneration. Tears may be of 2 types—a partial tear, or a complete tear. Causative factors for this condition include repetitive stress to the shoulder, bone spurs and diminished blood supply to the rotator cuff with age. Typical symptoms of rotator cuff tears include pain during rest and arm-lifting movements as well as “crackling sound” with shoulder movements. It is estimated that around 2 million people in the US had to seek medical help due to rotator cuff problem in the year 2008. Tears are diagnosed by a physical examination, followed by imaging tests (e.g. X-rays, Magnetic resonance imaging) to detect structural abnormalities in the shoulder joint. Half of the patients with rotator cuff tears improve with conservative therapies, such as rest, activity modifications, non-steroidal anti-inflammatory drugs and physical therapy. Possible disadvantages of conservative treatments include the absence of strength improvement, further increases in tears and poor mobility. For persistent painful symptoms, steroid injections can be administered to the area. Although steroid injections relieve inflammation, it does not lead to lasting relief and may even further weaken the tendon structures. Rotator cuff tears may require surgery, depending upon the type of tear and the persistence of symptoms. Surgery of rotator cuff tears aims to reattach the torn tendon to the humerus. 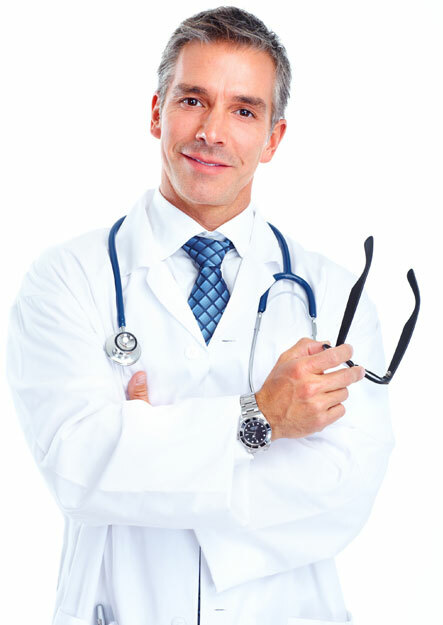 Side effects of surgery include infection, anesthesia complications and lengthy recovery times. It is estimated that around 40,000 rotator cuff tear surgeries are conducted every year; out of which 60% result in reduced strength or re-tearing. 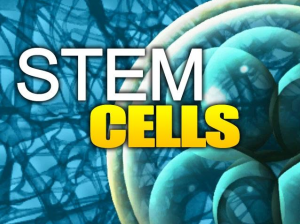 In this context, stem cell therapy holds the promise of mediating natural healing of tendons, leading to stronger recovery than possible with conventional strategies. Another approach is to administer platelet-rich plasma (PRP) therapy for the repair of musculoskeletal damages. Platelet-rich plasma can be cultivated from the patient’s blood to enrich for the platelet cells, which are known to secrete healing factors (e.g. platelet-derived growth factor, vascular endothelial growth factors, transforming growth factor beta-1, epidural growth factor and insulin-like growth factor-1). Castricini R, Longo UG, De Benedetto M, et al: Platelet-rich plasma augmentation for arthroscopic rotator cuff repair: A randomized controlled trial. Am J Sports Med 2011;39(2):258-265. Dines JS, Grande DA, Dines DM: Tissue engineering and rotator cuff tendon healing. J Shoulder Elbow Surg 2007;16(5 Suppl):S204-207. 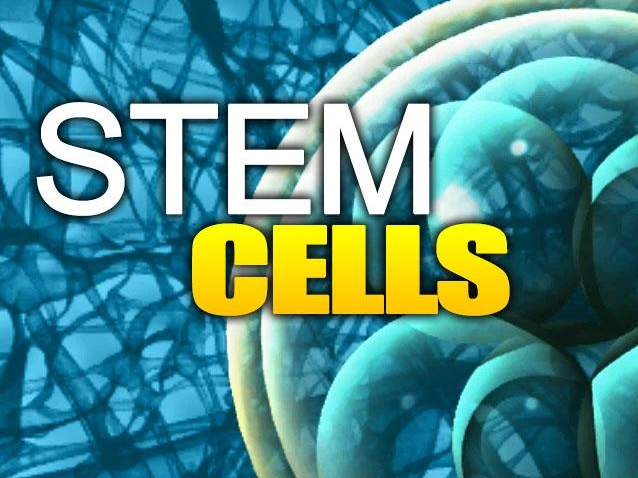 CONTACT US AT R3 STEM CELL TO GET AN EVALUATION OF YOUR SHOULDER CONDITION AND TO LEARN MORE ABOUT THESE CUTTING-EDGE REGENERATIVE MEDICINE THERAPIES.